DeDomenico Orthodontics is a family-centered practice that provides personal, customized orthodontic services to adults, teens, and children. Dr. Ralph DeDomenico and his son, Dr. Mathew DeDomenico leads a team of supportive caregivers and together they provide you with the orthodontic services you need to meet your goals and timeframes. We are also a proud Certified Tampa, FL, Invisalign® Preferred Provider and are excited to offer this wonderful teeth-straightening system to our teen and adult patients. 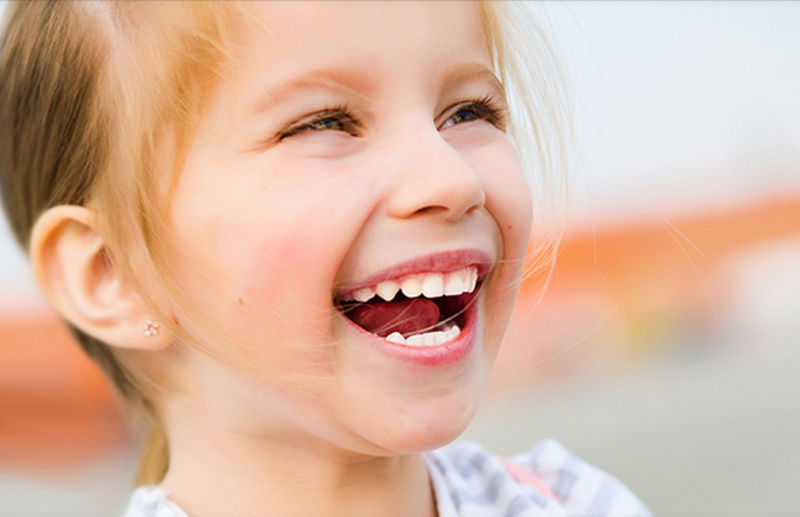 Many parents come to us to treat their children and then take advantage of the Invisalign® for themselves. With the assistance of your orthodontist, you will select the best teeth-straightening system to meet your needs, budget, and timeframe. We will keep you informed of your progress throughout each stage of treatment so you know exactly what is happening. If you’d like to learn more or schedule a free consultation, please call us at (813) 920-6333.